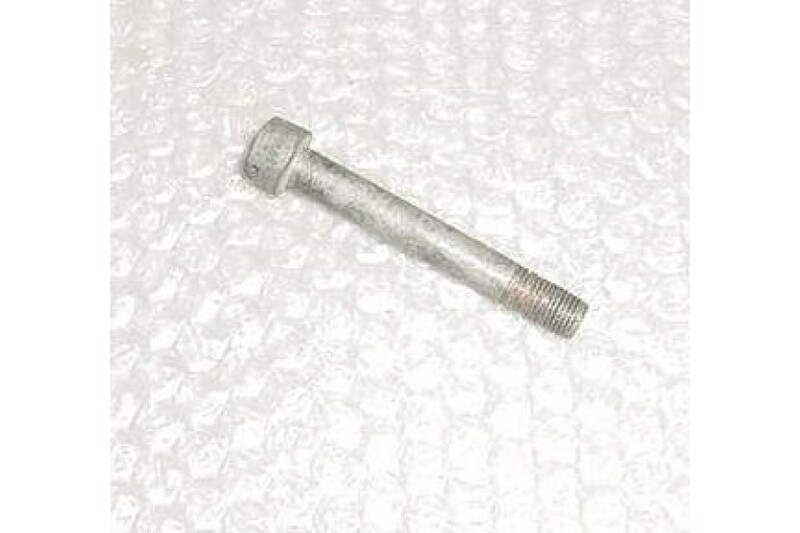 Aircraft Internal Wrench Bolt. P/N LM412-39. Aircraft Internal Wrench Bolt. P/N LM412-39. It is used, in good condition, removed from a salvage aircraft. Hi $$ bolt! !